There is so much awesome stuff at the Dollar Tree, the Dollar Spot (inside Target stores), and other dollar stores, that can enrich your child’s education frugally. With everything costing $1 (or less, especially at the Dollar Spot) it’s hard to go wrong! 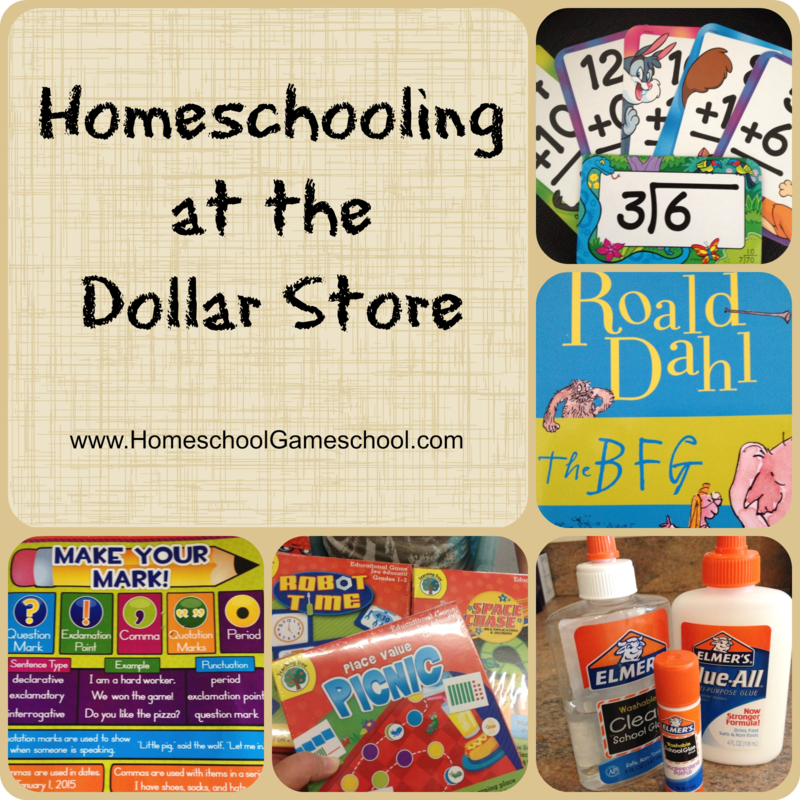 I’ve often said that homeschooling costs as much as you need it to, and the dollar store is one of those places where you can really make a dollar stretch! -Books! 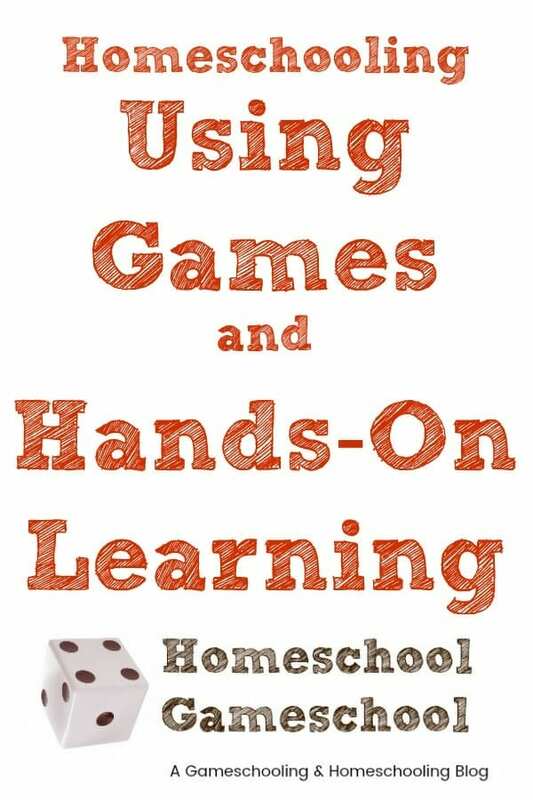 Workbooks, classic literature, even best sellers! Thanks for linking up at Favorite things Friday! Hope to see you this week! Love the Dollar Stores! And thrift stores too. I found 5 workbooks brand new for this year and next for only 25 cents each. I was stoked! YAY! Those are my favorite kinds of deals! !